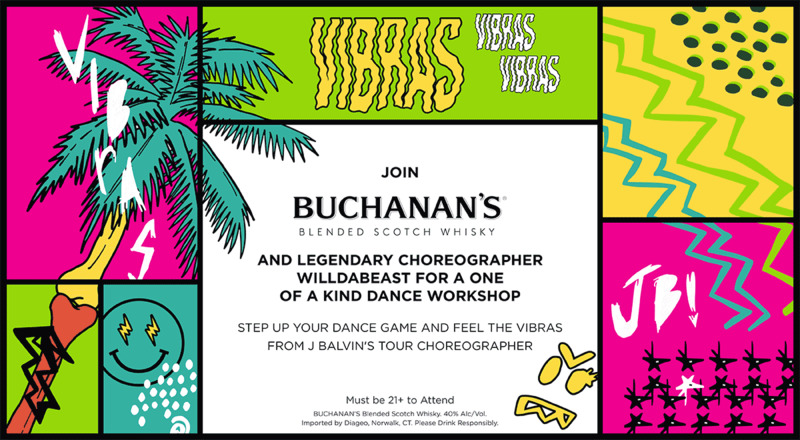 J Balvin & Buchanan’s bring “VIBRAS!” to ComplexCon with an experience where street art, music and fashion intersect. 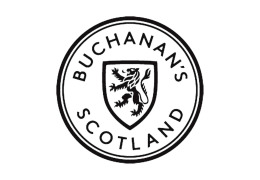 Exclusive blended scotch whisky tastings, J Balvin’s limited-edition merchandise and other surprises immerse fans into the energy of Buchanan’s and the culture of ComplexCon. Additionally, have the opportunity to experience a one-time-only workshop with Balvin’s tour Choreographer, WilldaBeast, where you can learn how to dance like the pros and feel the vibras. Hosted on Saturday, November 3rd at 2PM. Space is limited and will be on a first come, first serve basis. To sign up, email imparables@hunterpr.com. Must be 21+ to attend.